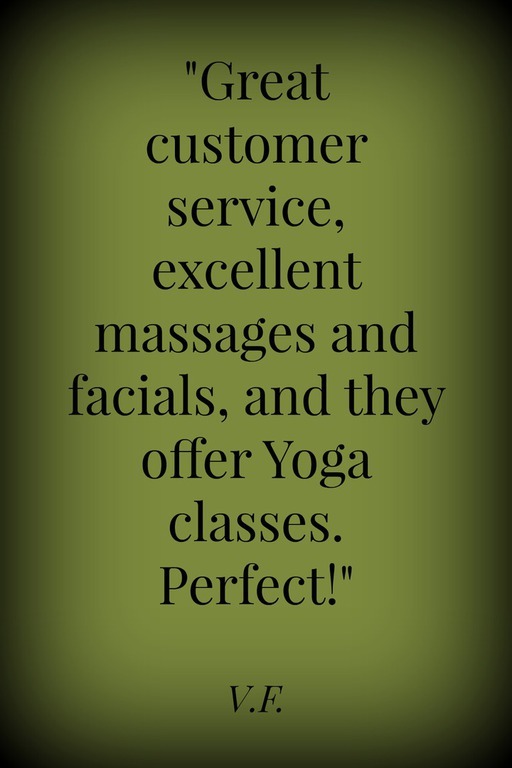 A calm and professional atmosphere, with experienced and caring therapists. Please arrive 10 - 15 minutes early for your first appointment, and 5-10 minutes early for each appointment thereafter. You will then be guided to one of our five serene treatment rooms, and instructed to get undressed only as far as you feel comfortable. You will then be instructed to get beneath a full length sheet on the massage table. We use full body draping techniques so that you are warm, comfortable, and in no way exposed. Your treatment will be for 1/2 hour, 1 hour, or 90 minutes (by your choice) and at the conclusion, you will be given a few moments to relax before joining the world again. We have a lovely back yard complete with hammocks and seating areas beneath the shade trees. Feel free to arrive early and grab a cup of tea or water and relax in the fresh air either before or after your treatment. This is YOUR treatment. If you have a preference to the temperature of the room, the type of music being played, the pressure being used, or the amount of chit-chat during your session, please do not hesitate to let your therapist know. Everyone loses when you miss an appointment . 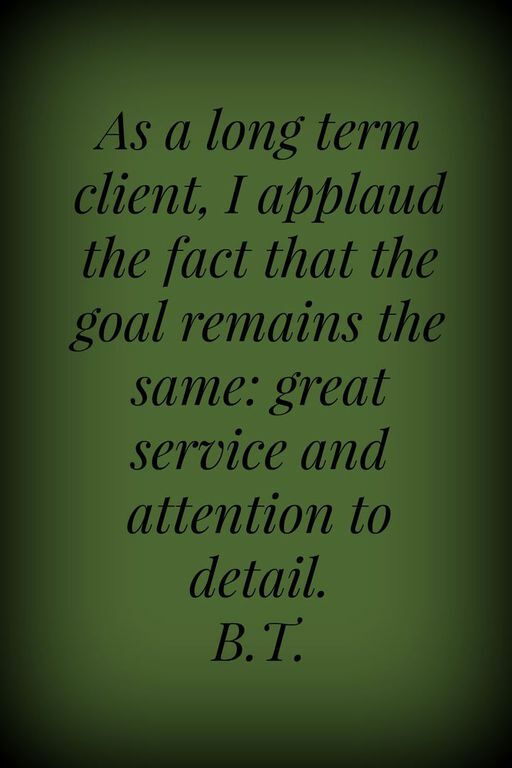 . . your therapist, another client who may have wanted your appointment, and more importantly, YOU! Please allow 24 hours notice (or more) if you need to cancel or re-schedule. If you call less than 24 hours prior to your appointment, you will be subject to pay a cancellation fee of $25. If it happens again, you may be subject to pay the full price of the treatment charge. 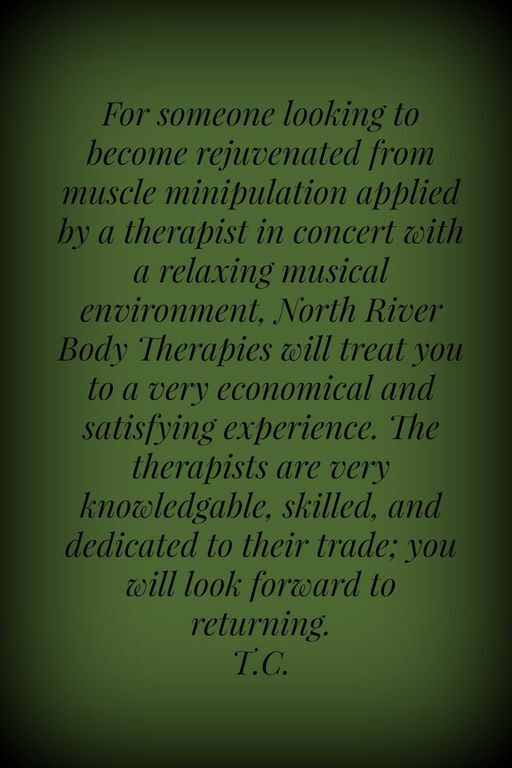 In the event we have to cancel your appointment less than 24 hours prior to your scheduled time, and we are unable to schedule you with another therapist for the same day, we will discount your next session up to $25 depending on the length of your session. Drink extra water. During a massage circulation is improved, which helps flush irritating waste products from stressed muscles and other tissues. Drinking water aids the functioning of the whole body including the circulation and the kidneys, which are both involved with relieving the body of waste products. Drinking extra water also seems to help reduce soreness and fatigue after a massage. Schedule time to take it easy after your massage. Rest if you feel the need. If you can, take a nap or get in bed early. 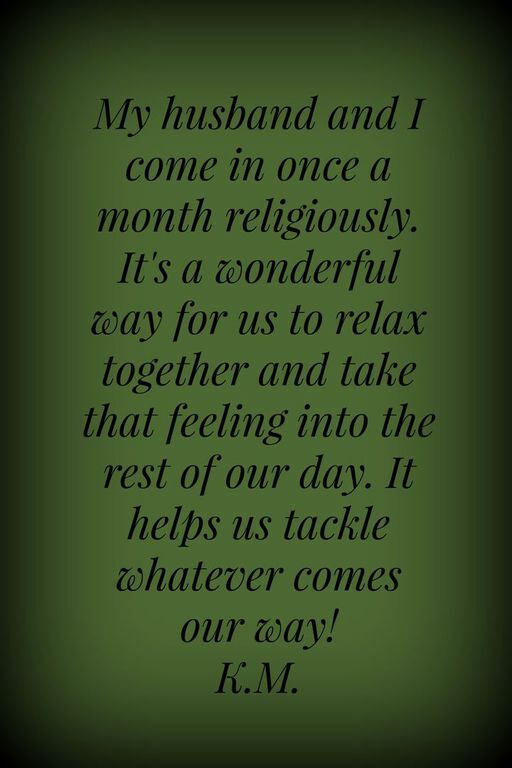 If you haven’t been sleeping well, receiving massage may relax you enough that you will want to turn in and catch up. If the focus of your massage is on a particular injury or body part, remember to stretch, ice, or apply heat to that area with the advice of your massage therapist. Or, you may want to do some gentle movement, such as walking, sometime in the hours after your massage to mildly encourage your muscles to work in a balanced and efficient way. If you have a fever or an infectious sickness, even a common cold, that is good reason to postpone your massage appointment. For one thing, touch may not feel good. For another thing, you may be contagious, especially in the first stages of a cold or flu. This is usually when you are feeling the worst, when you are coughing and sneezing frequently. The more you limit your contact with others, including your massage therapist, the less you will spread it around. For example, if you don’t “pass” a cold on to your massage therapist, he or she won’t spread it to all the other clients. Studies show that you can transmit a cold or flu to others one or two days before your symptoms appear, and up to five days after first being exposed to the virus. According to the National Institutes of Health (NIH), colds are most contagious two to four days after original exposure, when there is plenty of the virus present in nasal secretions. There is another reason to avoid massage when you have a cold or flu. Because one of the major impacts of massage is on the circulation (including the removal of wasteful by-products and infectious materials), it is thought that massage can actually increase the spread of infection in your body. If you are sick, your immune system is already working hard. One of the best immune supports may truly be resting and drinking plenty of liquids. 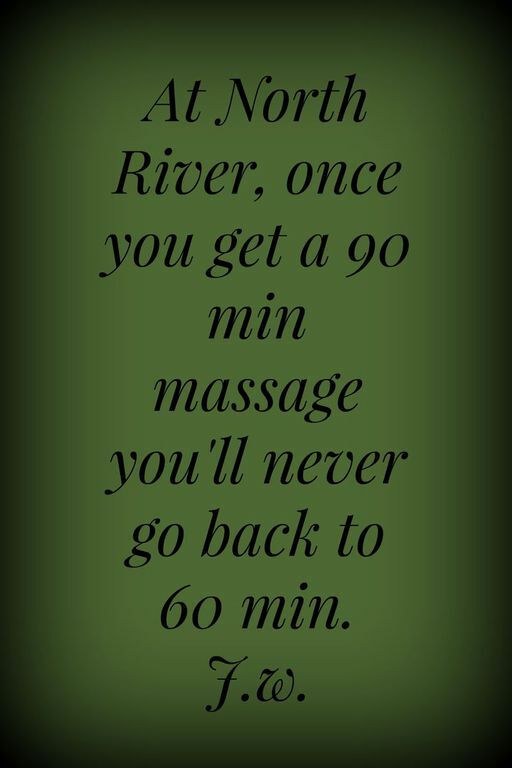 And, remember, whenever you have any questions about the appropriateness of massage, be sure to talk with a massage therapist when you schedule the appointment. 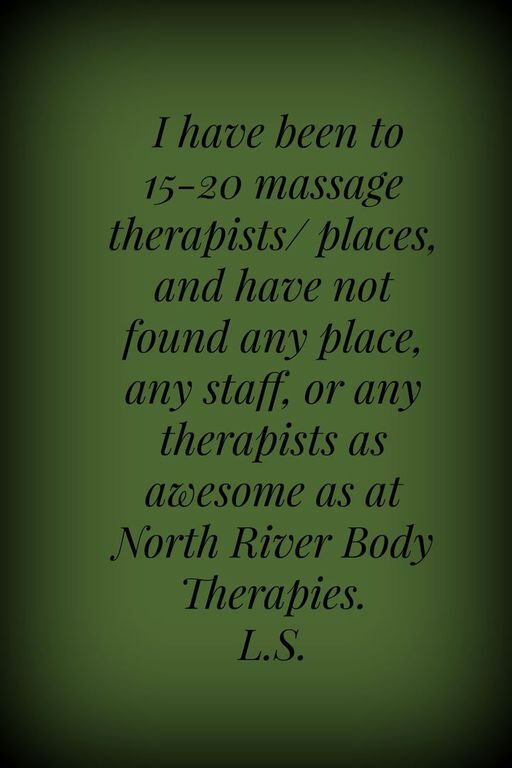 And, if you are under the care of a physician for any reason, let them know you are receiving massage therapy. Stretch. If you are getting massage for pain and discomfort, stretching is essential for you. Frequency is more important than length of a stretching session. Try setting up a reminder sound like a chime on your computer to remind you to stretch for two minutes every hour, or five minutes every two hours. Follow this simple routine. Exhale as you stretch whatever feels tight or uncomfortable to a feel-good position, and inhale as you return to a starting position. Ask about stretches for specific areas. Exercise regularly. Even very moderate exercise can help relieve pent-up muscle tension and improve your circulation, two benefits you may have also noticed after massage. Walking, gardening, golfing and tai chi are all ways to get your heart pumping and your muscles moving, and can also help shift your attention from your worries to relaxation and the enjoyment of life.